Any Canadians Fancy Proving Themselves an Able Treasure Hunter? Playstation blog seems to be all about the contests lately. This time around, they want to know if a random Canadian is like Nathan Drake! All you have to do is go here and name the location of the image correctly and you're entered into the drawing! You may be asking yourself how that proves your treasure hunter sklls. It doesn't. It just offers you a potential chance to show how good you are against folk from all over the world right in the Arabian desert! Oh, also there are $10,000 worth of prizes spread across the desert. Don't forget that bit. You'll follow clues and solve puzzles, as created by survival expert John Sullivan who is also serving as the fair judge of the competition, to find trinkets and doodads that can be exchanged for prizes at the end. 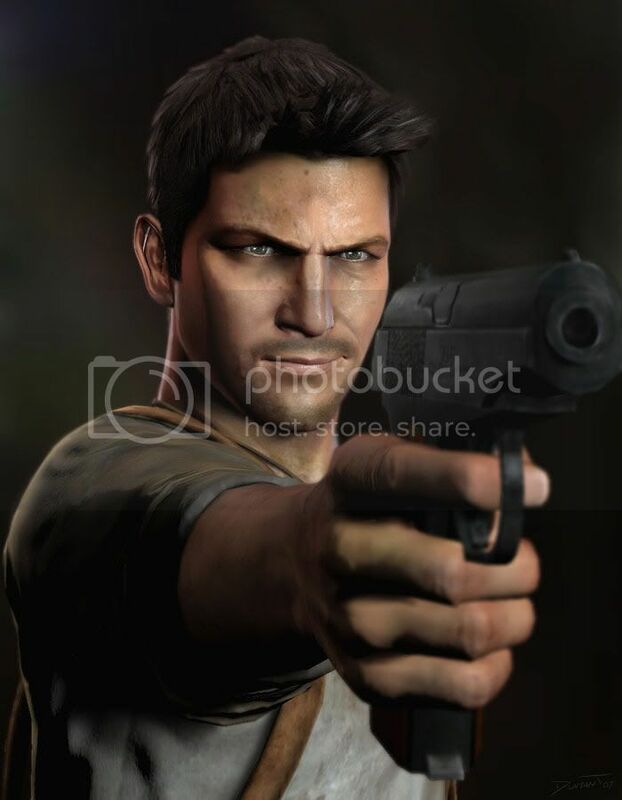 Are you the Nathan Drake-iest? No word on whether you get to shoot a gun.